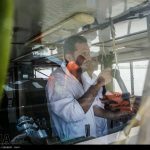 You searched for south pars - IRAN This Way: Become familiar with Iranian lifestyle! 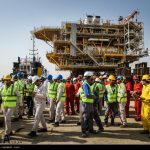 The output from the giant South Pars Gas Field in the Persian Gulf has been doubled in the past five years, the managing director of Pars Oil and Gas Company said. 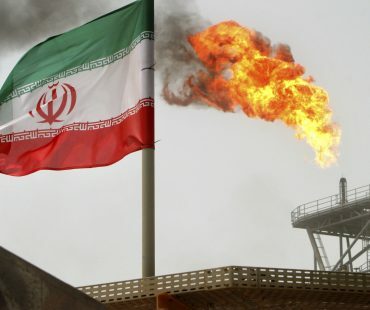 “Iran is now extracting around 600 million cubic meters per day of natural gas from the field, twice the amount five years ago,” Mohammad Meshkinfam said. “Except for Phase 11, other phases including 13, 14, 22, and 24 have come on stream,” the official added. 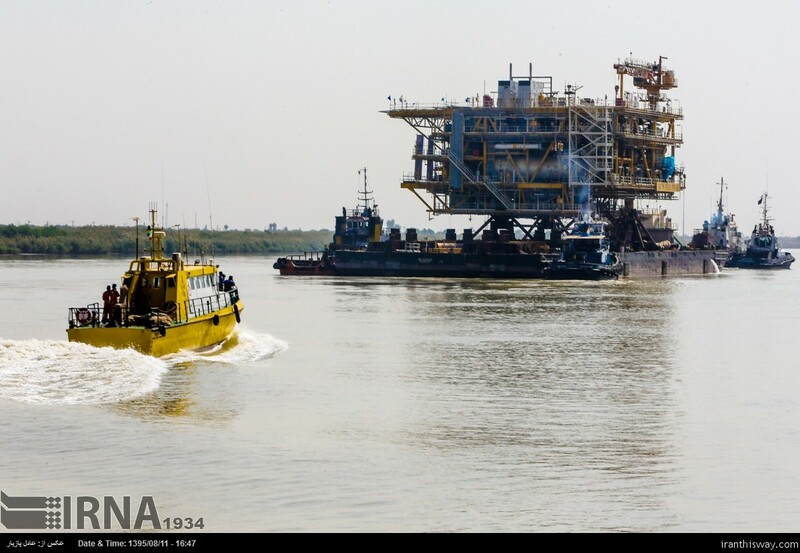 He noted that the company has built 13 refineries, drilled 267 wells, and laid 3,500 kilometers of subsea pipes. 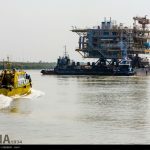 According to Meshkinfam, the field’s daily output will soar to 850 million cubic meters of natural gas, one million barrels of condensates, 10 million tons of LPG and 5,000 tons of sulfur when it is in full operation. 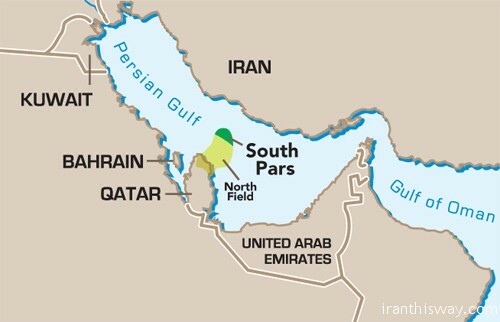 South Pars, which is located in the Persian Gulf and shared between Iran and Qatar, is the world’s largest gas reserve. It holds an estimated 51 trillion cubic meters of in-situ natural gas and some 50 billion barrels of condensates. The megaproject is being developed in 24 phases. 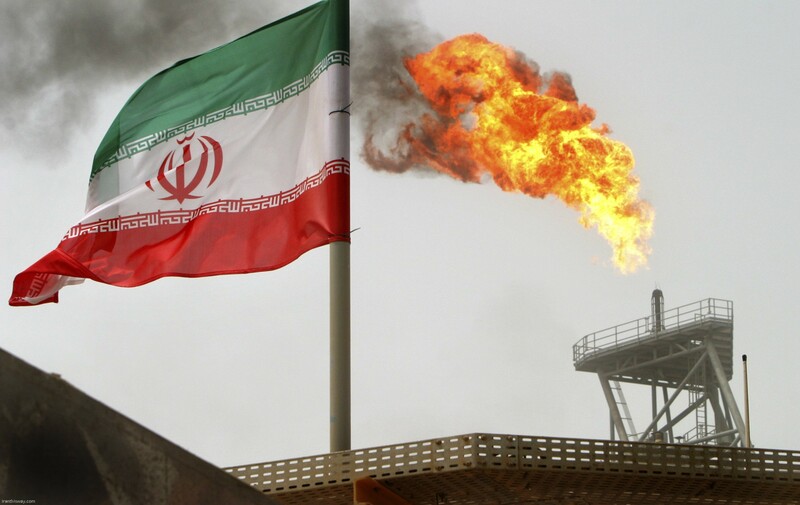 According to an estimate, Iran’s recoverable gas stands at 10 trillion cubic meters and Qatar’s is estimated to be over 25 trillion cubic meters. 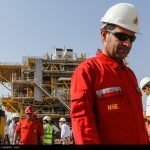 Iran‘s rich sour gas production in the supergiant South Pars Gas Field in the southern Iranian province of Bushehr will increase 56 million cubic meters per day in the year to March 2019, said the managing director of Pars Oil and Gas Company (POGC). 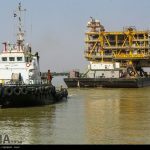 Mohammad Meshkinfam noted that Iran extracted an average of 550 million cubic meters of natural gas from the field, which is shared with Qatar, during this winter, adding by late March, gas recovery from Platform A of Phase 14 of the gas field will reach 14.2 million cubic meters per day, Shana reported. 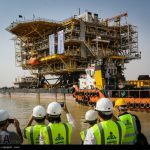 Speaking during a visit to onshore refinery facilities of the South Pars gas field in the Persian Gulf, the POGC chief said that Platform C of the same phase will begin operation within three months following the inauguration of the first platform. 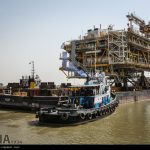 Platforms of phases 13, 22, 23 and 24 of the giant gas field, each with a gas extraction capacity of 14.2 million cubic meters, will go on stream in the year to mid-March 2019. 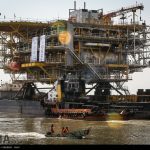 Iran’s production of crude oil from the oil layer of the supergiant South Pars Gas Field (SPOL) has exceeded 2.5 million barrels. 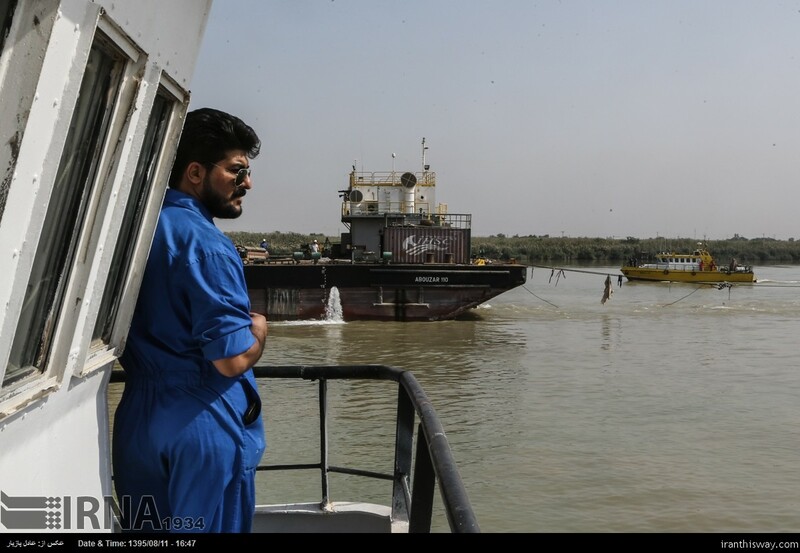 The country is planning to send the layer’s 5th oil consignment in the coming days, said Fardin Asadi, operator of SPOL’s development project. 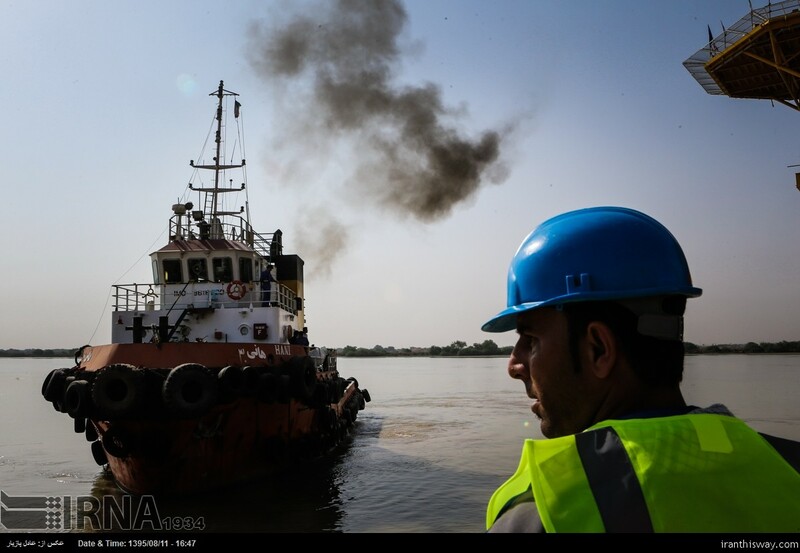 He said a 500,000-barrel crude oil consignment is being loaded for export in the current week. He said production from the layer’s 7 wells has been planned to maximize production life of the reserves while maximizing production. Asadi further said that injection operations will begin by March 2018 in order to stabilize reservoir pressure of the layer. The layer is estimated to roughly hold over 6 billion barrels of oil with over 10% recovery rate that can be enhanced to beyond 35% by adopting EOR and IOR techniques. More exact estimation of the layer needs spudding more exploration wells, he said. 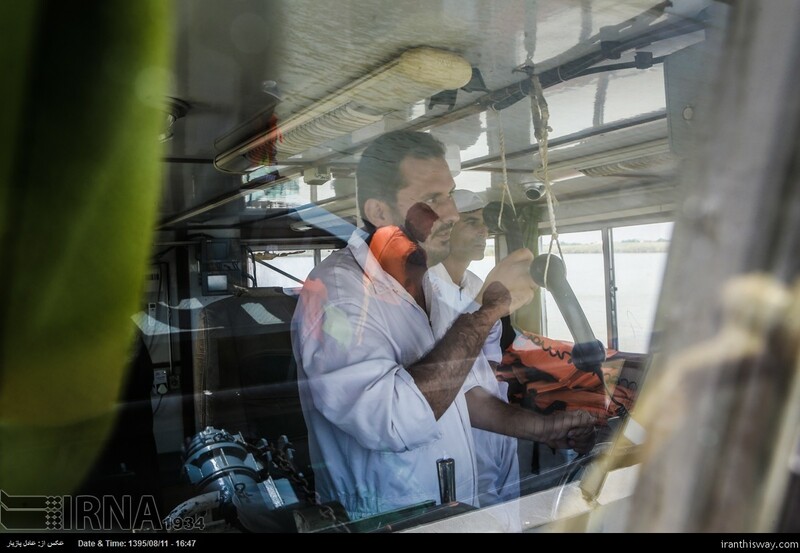 Gholam-Reza Manouchehri has experienced working both in offshore and onshore. He is well familiar with subsea pipelaying and refinery construction. He also knows sanctions and lack of finance. 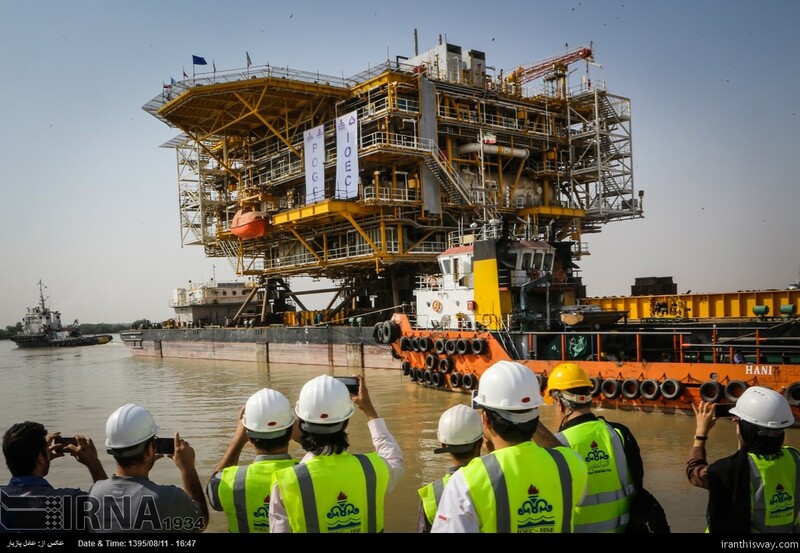 Manouchehri has a brilliant background in companies like Petropars and Iranian Offshore Engineering and Construction Company (IOEC), both involved in the development of South Pars gas field. He is now serving as the deputy managing director of National Iranian Oil Company (NIOC) for development and engineering. 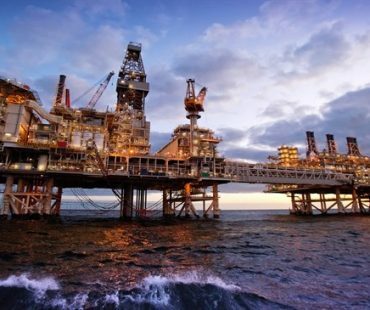 Q: How do you see the future of South Pars gas field? 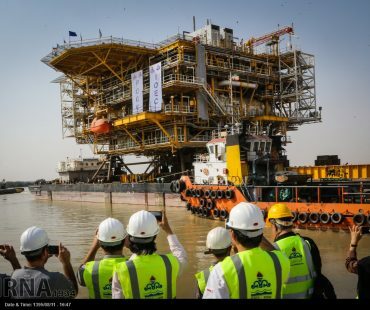 A: Except for Phase 11, other phases of South Pars are forecast to have been completed within two years or at most 30 months. Phase 11 development is expected to be finished in four years. 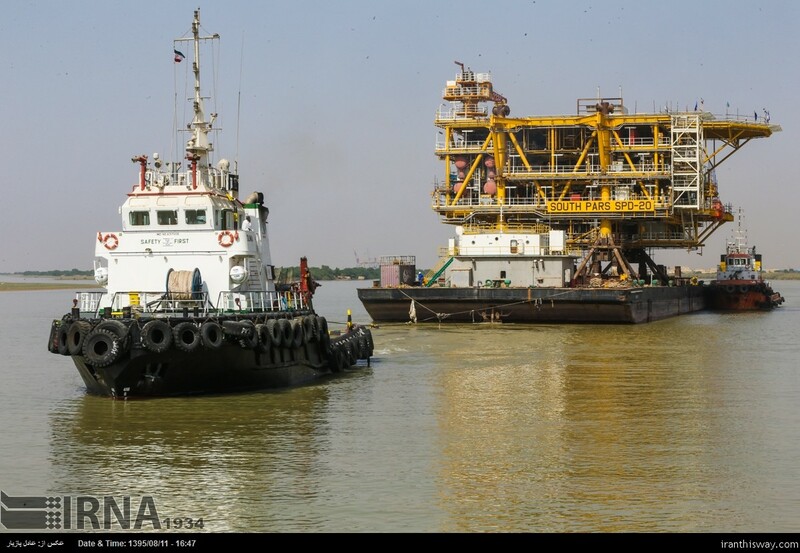 South Pars will definitely play a major role in the supply of gas and condensate in the country. 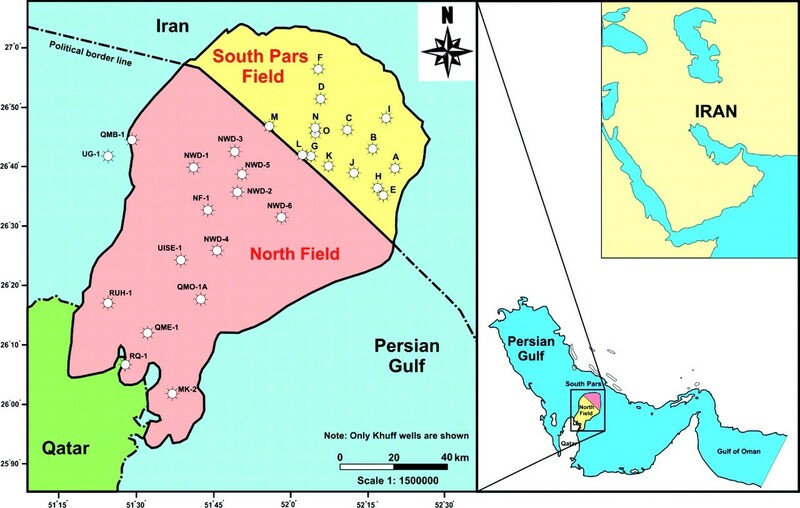 After remaining phases are developed in South Pars, gas condensate production in this jointly owned field will reach 1 mb/d. Q: Could you name the future challenges to the South Pars development? A: The pressure fall-off in gas and gas condensate will be one of the main challenges in this field. Q: What could be done to cope with this problem? A: Using pressure booster compressors could be an effective measure. Furthermore, reservoir studies must be carried out more seriously and more comprehensively. Changes in the condition and behavior of reservoir and forecasting future conditions are also important. Other layers of South Pars should be also studied. 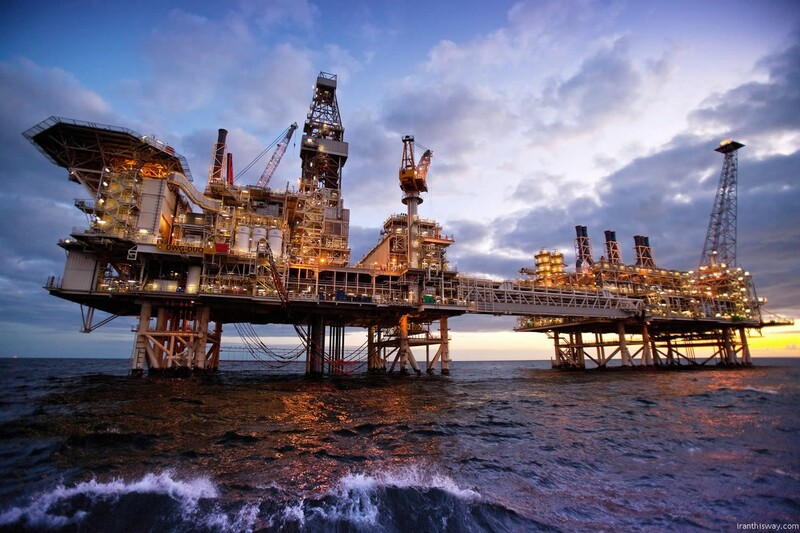 Transferring gas from adjoining fields in a way to avoid a quick fall-off in the gas pressure and volume of gas condensate production is also another measure. Pressure fall-off is a natural phenomenon, but we have to try to lengthen the production plan. Q: So South Pars will need more efforts and activities in the future. A: That’s true. Drilling in this joint field will be based on studies in the future. The type of drilling may change. Moreover, there is much sensitivity with regard to the jointly owned parts of this field. Since the Qatari side is recovering gas along with us we will naturally see more problems. Q: Do you think there is technology for preserving production in Iran? A: This technology is accessible and naturally in the future we will be able to increase the share of Iranian companies in implementing such projects. 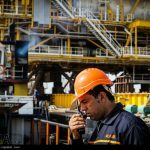 The more we go ahead, the higher gas and gas condensation will cost, and we have to recognize that production costs in South Pars will go up. 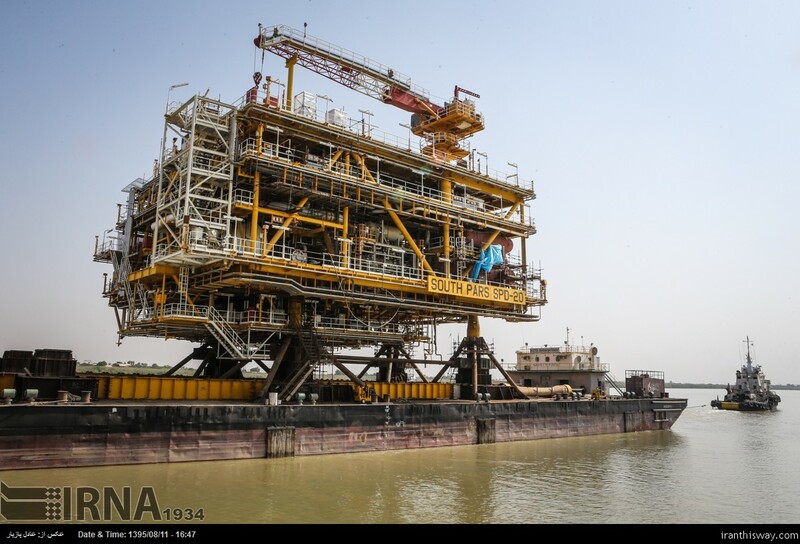 Q: How much does production cost in South Pars now? 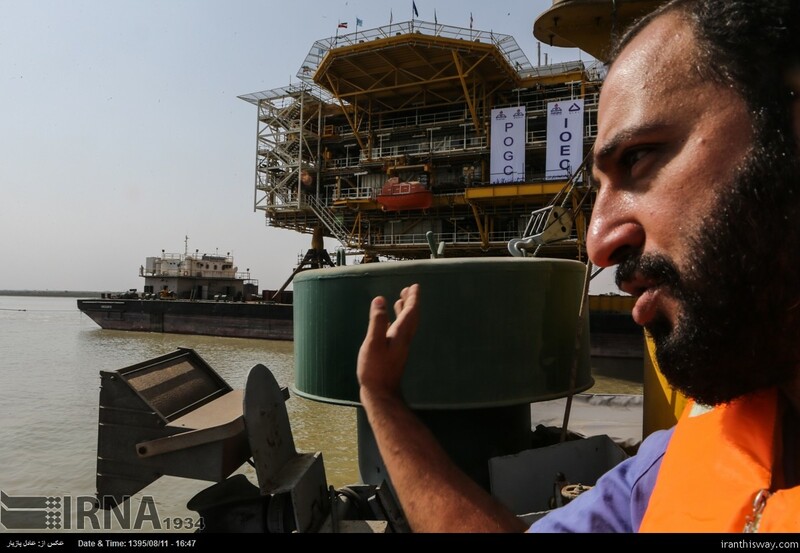 A: Implementation of each phase of South Pars under the current circumstances is estimated around $2.5 billion and our production costs stand at two or three percent of the value of investment. It is a low figure, but will increase in the future. Q: How much do you think this increase will be? A: It depends on the conditions of upcoming years and the amount of additional investment. But undoubtedly the costs of installations will increase. Therefore, we cannot announce any accurate figure. However, it will most probably be twice. 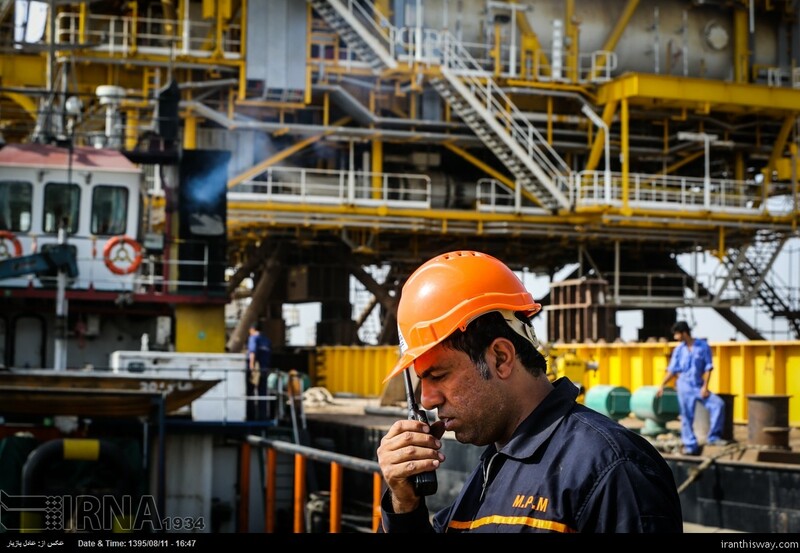 Q: Are you happy with the current management of South Pars output maintenance? A: Regarding the maintenance of onshore facilities, NIOC is largely experienced and we have no serious problem in this regard. However, we need to improve standards of production, reduce flare gases and minimize environmental damage. For this purpose, we need investment. Moreover, in some refineries we need to implement a complementary procedure to eliminate flare gas. Q: What about offshore maintenance? A: In this sector we need to pay more attention and apply higher standards because in the offshore sector our operation models do not fully comply with international conditions. At the beginning, our platforms were designed to be unmanned, but they are manned now. Therefore, we have to take into account this fact that such facilities are exposed to more degradation and more difficult to accede. We have to run South Pars which has a 30-year to 50-year future. Q: How do you assess South Pars’ role in empowering domestic contractors? 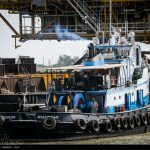 A: Iranian contractors became international thanks to South Pars. 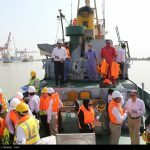 The fact is that South Pars has been instrumental in upgrading domestic industry and project management mechanism, development of contracting system and engineering services companies. 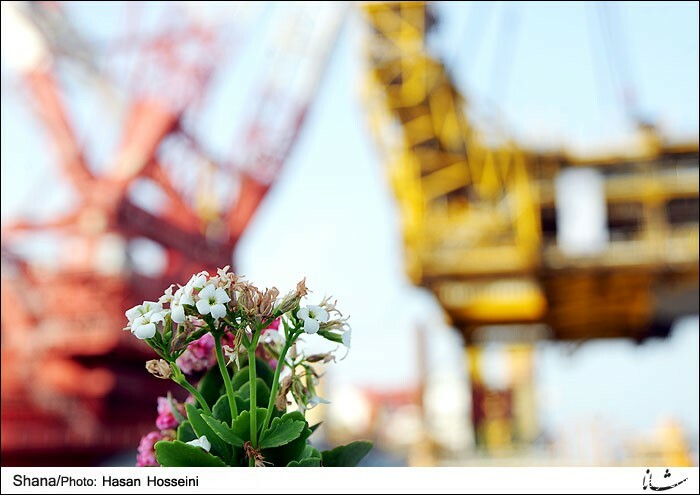 In the past we often heard that Isfahan Steel Mill was a good model in terms of concrete pouring and molding. But South Pars has played a major role in developing EPC knowhow, petroleum engineering, refinery construction and equipment manufacturing. 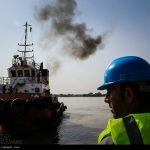 We cannot say that all this happened first in South Pars, but given the scale of work, many industrial plants, factories and contracting companies emerged and grew under the aegis of South Pars and then they spread across the country. I can say that South Pars improved technical standards and raised the expectations of managers with regard to the quality of work. Moreover, a valuable interaction was created between Iranian and international companies at different levels of activity. 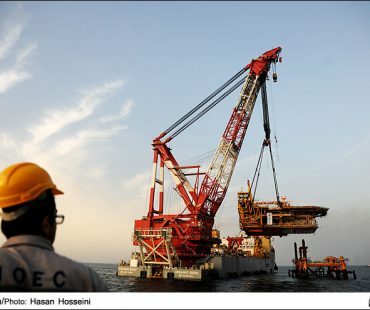 In fact, after implementation of phases 1 to 8 of South Pars by Iranian and foreign companies, the top role in phases 12 to 16 was assigned to Iranian companies. 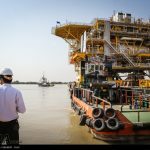 Although we had problems with some of these projects due to high costs and delays, Iranian companies finally proved their capabilities in drilling, offshore and onshore operations and pipelaying. Q: In case you are asked to name several Iranian companies that have been empowered through their activities in South Pars, which companies will you name? A: Undoubtedly Petropars is at the top of them. This company managed to play the role of a developer. OIEC (Oil Industries Engineering and Construction Company) as an EPC company, IOEC in offshore EPC and some private companies are also among them. 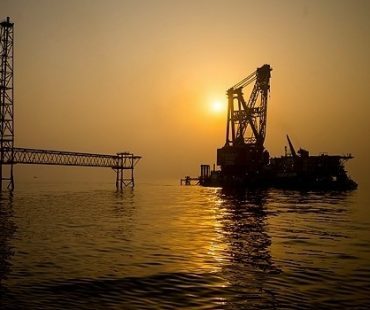 Sadra has also shown good growth although it delayed some of thes projects due to domestic problems and has so far failed to deliver platforms for phases 13, 14 and 22-24. 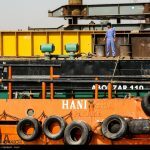 Nevertheless, generally speaking, Iranian companies have fared well in the development of South Pars. 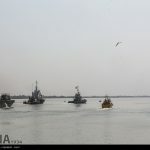 Q: Would you please cite some of the measures taken first in South Pars? A: Drilling, deepwater drilling, subsea pipelaying, and project macro-management. 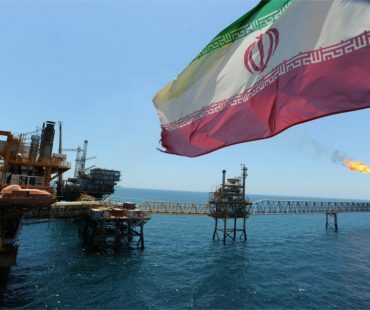 Q: Once South Pars phases have been completed, provided that unbridled consumption is contained, which role could Iran play in the gas market? A: After completing South Pars phase development, we will have the chance to invest in LNG sector. Of course, it is already possible. [But] then we can enhance our gas exports to the region. Q: What have been the challenges of South Pars in recent years? 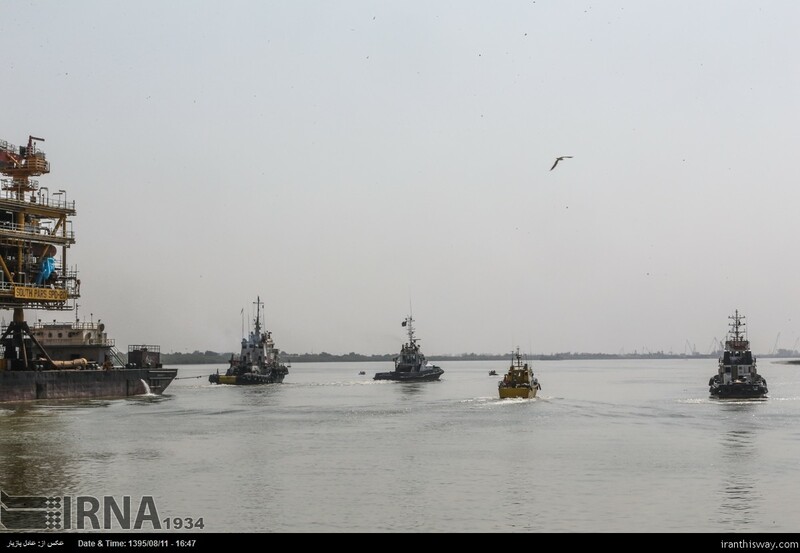 A: Investment, project mismanagement, supply of equipment and commodities were among these challenges. But these problems have been resolved after the implementation of the JCPOA and the [ensuing] lifting of sanctions. 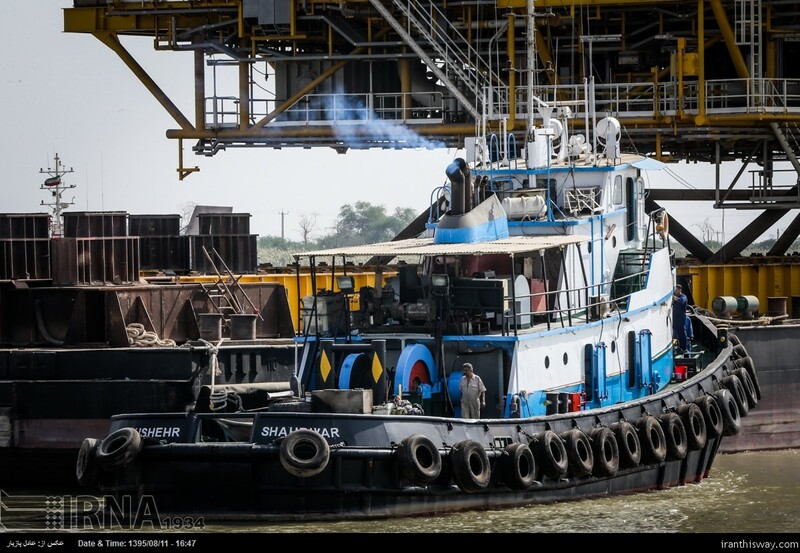 Q: How do you assess cooperation with foreign companies in the development of South Pars? 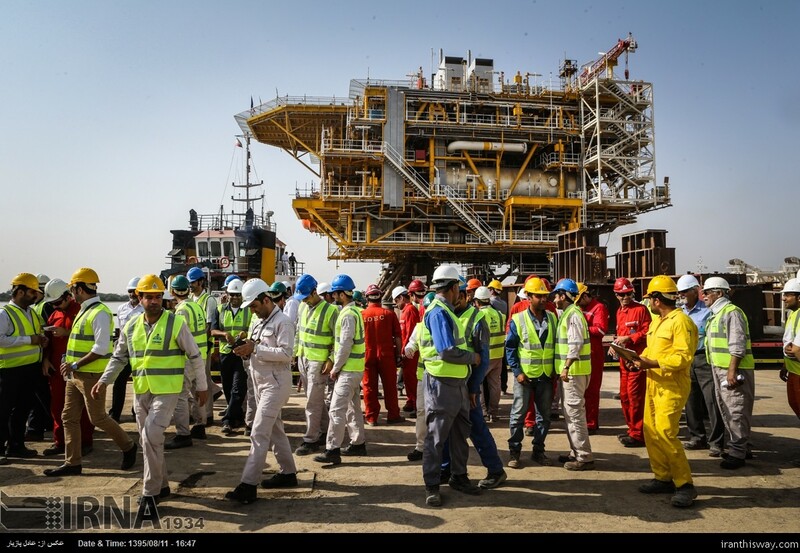 A: During years of sanctions, NIOC and its staff demonstrated their capabilities in developing oil and gas fields, particularly the jointly owned South Pars field. During this period, phases 12, 15, 16, 17, 18, 19, 20 and 21 were developed. Gas production capacity in South Pars currently stands at more than 480 mcm/d, which is expected to reach 580 mcm/d early next [calendar] year. 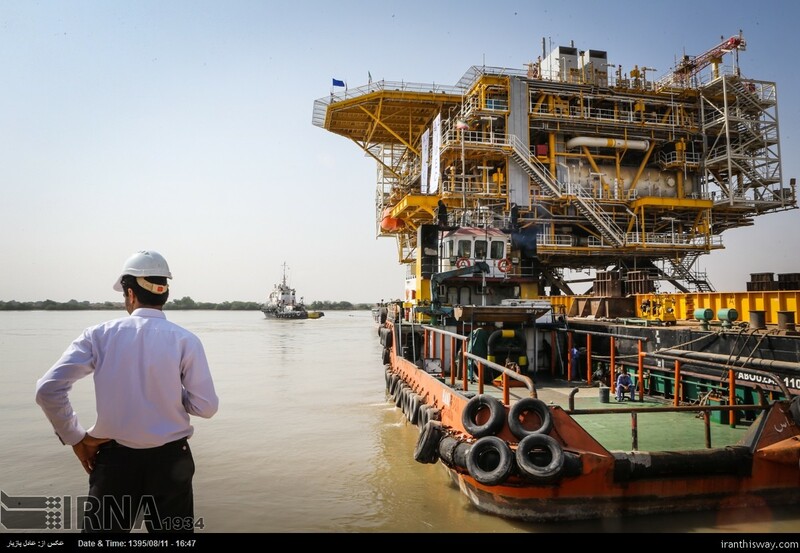 As far as recovery from South Pars is concerned we have to continue producing gas and gas condensate more smartly. In order to have access to cutting edge technologies we need to cooperate with service companies and international oil companies (IOCs) so that they would bring capital, technology and management into the country. Q: You were manager in both Petropars and IOEC and you have experience of offshore and onshore sectors. How do you assess your own performance at South Pars? A: I thank God for my contribution to the development of these fields from the very beginning. I joined the project when Phase 1 was in its final day of development; I managed development of phases 6 to 8. I also managed development of Phase 12 half way, as I was CEO of Petropars and project manager. When I left this company all contracts had already been signed. 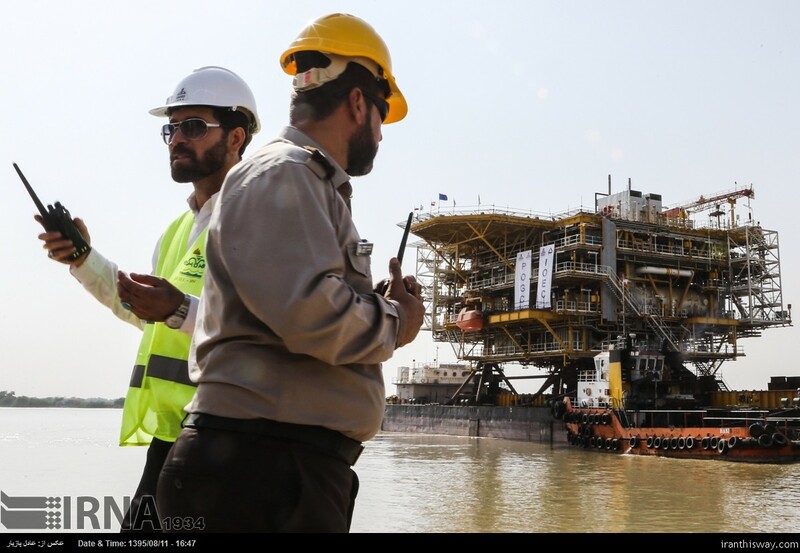 The contract for Phase 19 of South Pars was signed when I was at Petropars. 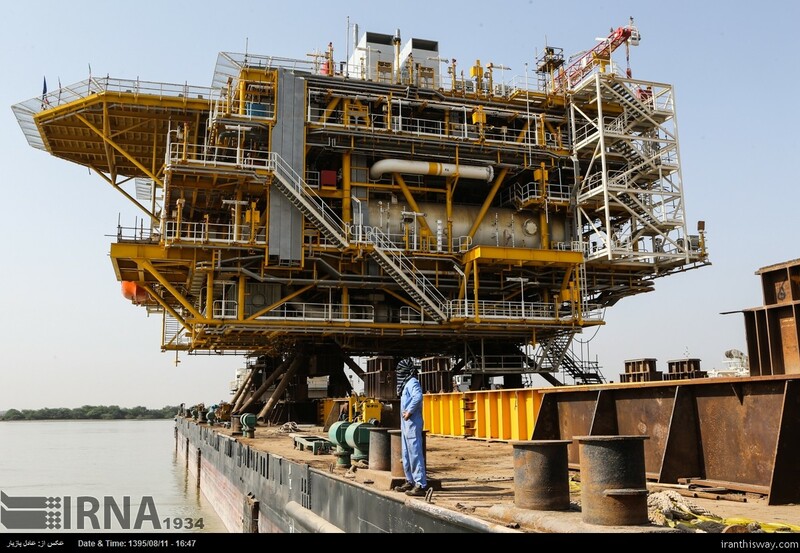 Furthermore, when I was IOEC manager, seven to eight platforms were finally completed and installed. Q: Would you please name five influential people in the South Pars development? A: Certainly Mr. Zangeneh (minister of petroleum) will occupy the ranks one to three. He is followed by Misters [Akbar] Torkan and [Mehdi] Mirmoezzi. But Mr. Zangeneh was the pioneer of South Pars and he was the one who brought about fundamental changes in the petroleum industry. 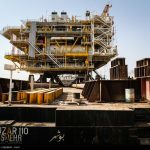 The operator of phases 20 and 21 of the super giant South Pars Gas Field says phase 21’s platform is currently recovering 27 million cubic meters of natural gas per day, saying the platform is faced with no restrictions in supplying gas to onshore refining facilities. 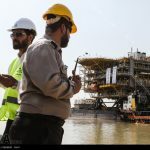 Alireza Ebadi said one third of the gas recovered from phase 21 is being processed at the refining facilities of phases 20 and 21 and the rest is being sweetened at the refineries of phases 15 and 16 of the gas field. Once the third train of the phase 20&21 refinery comes online, all the gas recovered from the phases will be processed at the facility for injection into the national gas trunk-line. 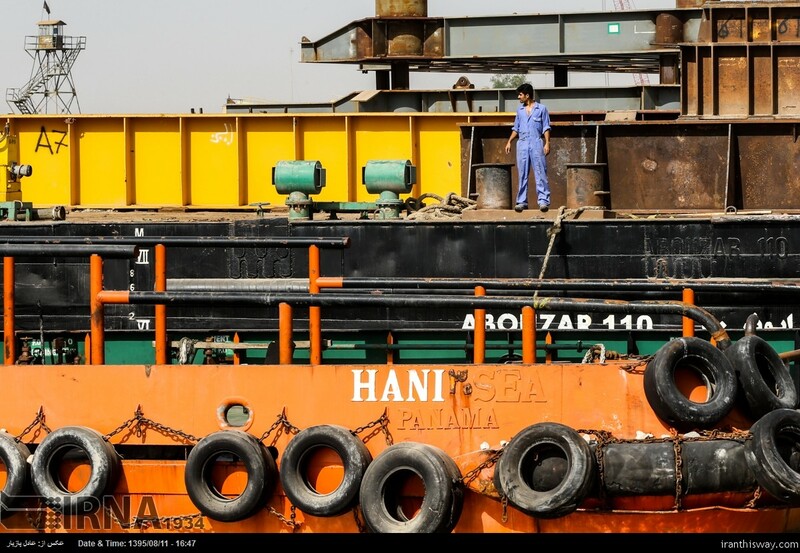 The second train o the refinery will come online within the next few months, Ebadi said. 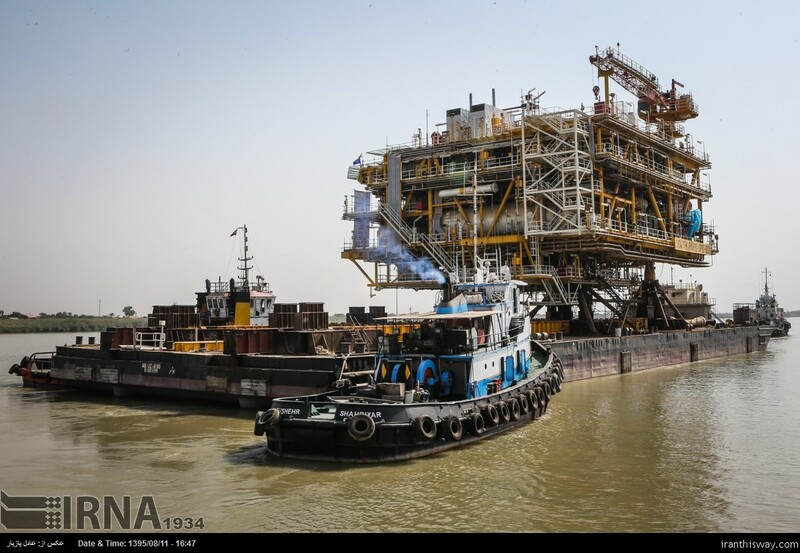 Phase 20 and 21 of the South Pars are being developed for production of 50 mcm/d of sweet gas as well as 75,000 b/d of gas condensate, 400 tons of sulfur and 1.5 million tons of liquefied petroleum gas and a million tons of ethane per annul. 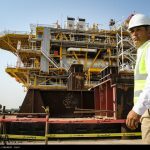 Managing Director of Pars Oil and Gas Company (POGC) Mohammad Meshkinfam said on Tuesday that South Pars gas output has risen by 140 million cubic meters marking a record output growth. 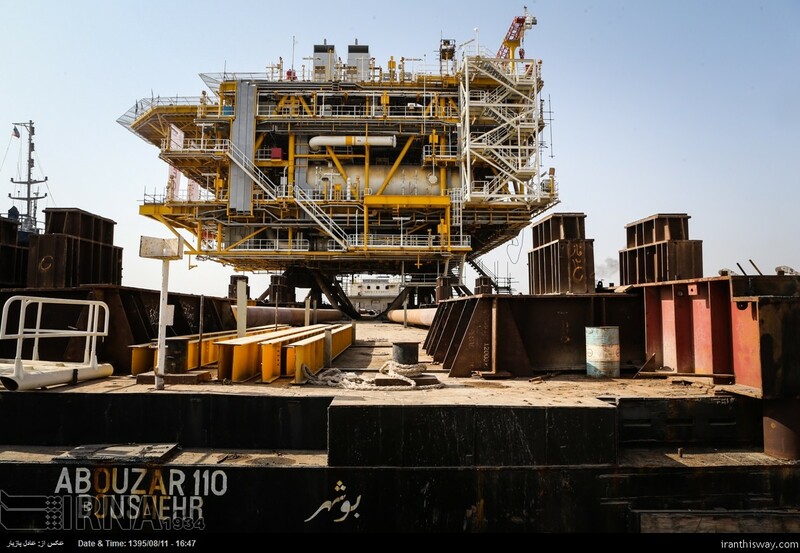 Meshkinfam said that since its operation in 1377 (1998-99) until end of (March 19, 2016) the last Iranian year of 1394 (2015-16), South Pars gas field’s total production capacity stood at about 879 billion cubic meters, earning the country 378 billion dollars. 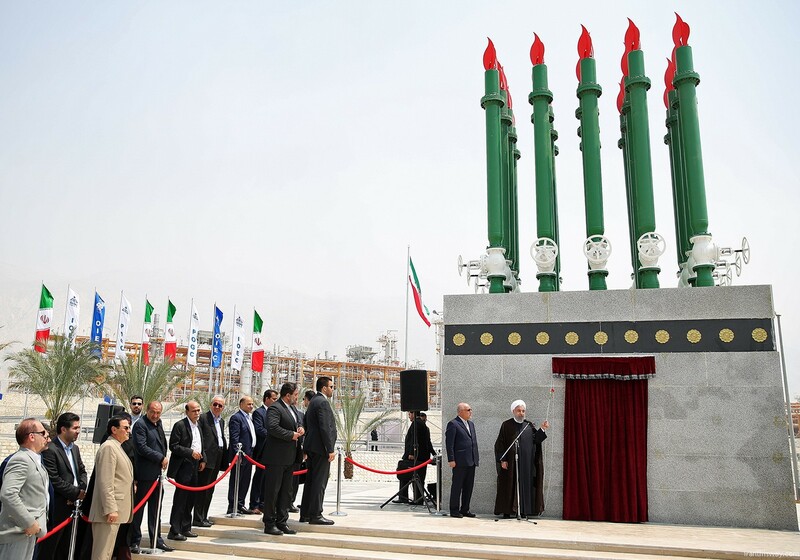 He said gas production capacity of South Pars was about 285 million cubic meters a day in 1392 (2013-14) which will soon increase to 515 cubic meters a day once parts of phase 21 of South parts come on stream. 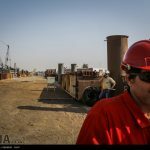 He said that gas production from South Pars will hit record high this year and the field’s output capacity will reach 140 million cubic meters by March 19, 2017. 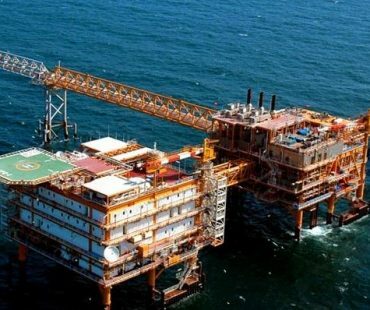 Meshkinfam said that 91 billion dollars investment should be made for development of all phases of South Pars : 31 billion dollars in project for development of the operational phases and 61 billion dollars for the phases under construction. 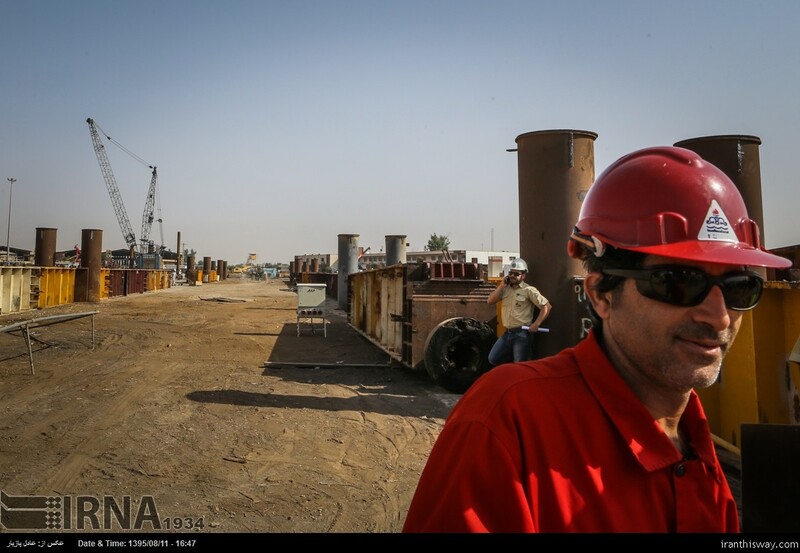 Some 21 billion dollars out of the said sum should be invested in South Pars by next two years, he said. The official said the field’s earnings are four times the sum of investment. 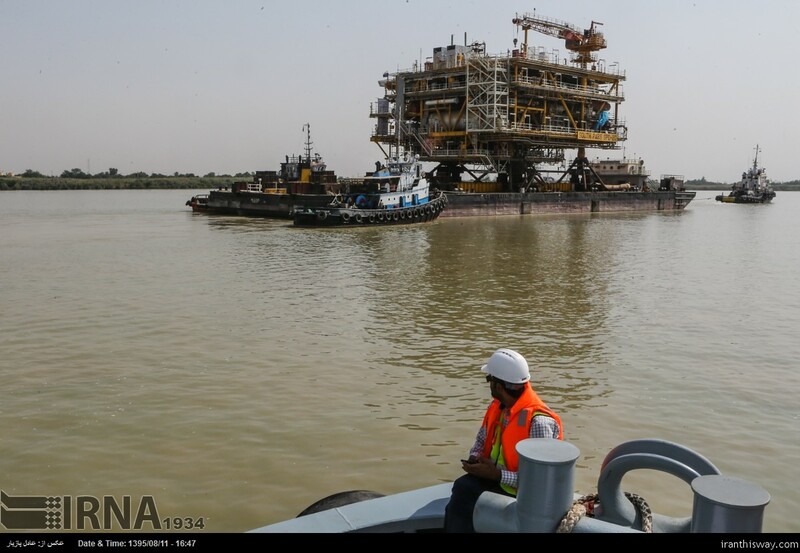 By end of this year, all phases of South Pars, except phase 11, will be completed and thus far, 10 refineries have been operational in South Pars and three more are to be built. 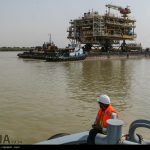 The POGC Chief said 258 out of 415 wells and 25 out of 40 platforms due to be operational in South Pars. 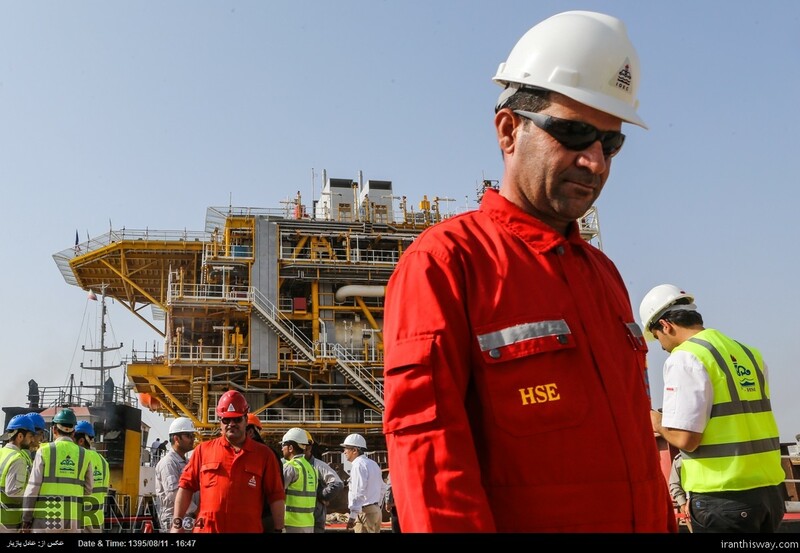 He predicted that with completion of a number of half-finished phases, gas production in South Pars will increase between 540 and 550 billion cubic meters by end of this year. 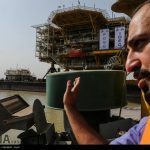 Elsewhere in the press conference, Meshkinfam said a French company is now serving as international consultant studying pressure drop in South Pars wells and based on the outcome of the study, operations will start to design and construct pressure drop platforms. 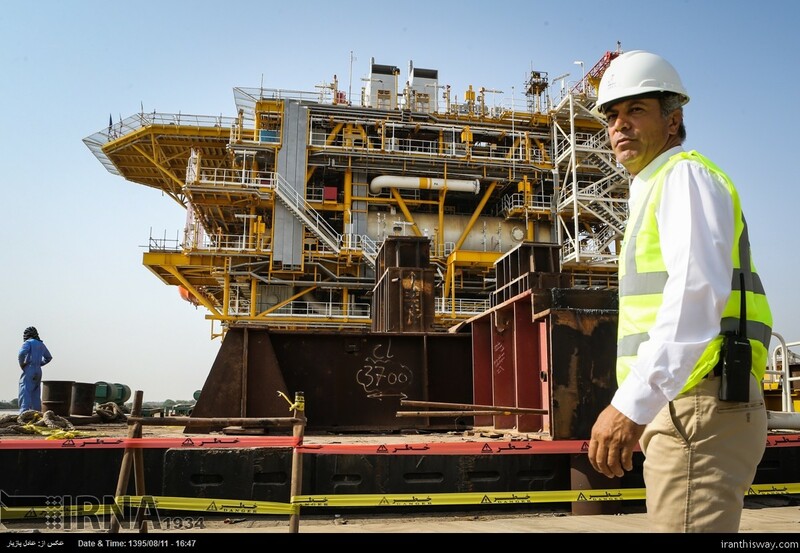 He said Total is going to transfer know-how with construction of the pressure drop platforms to Iran. 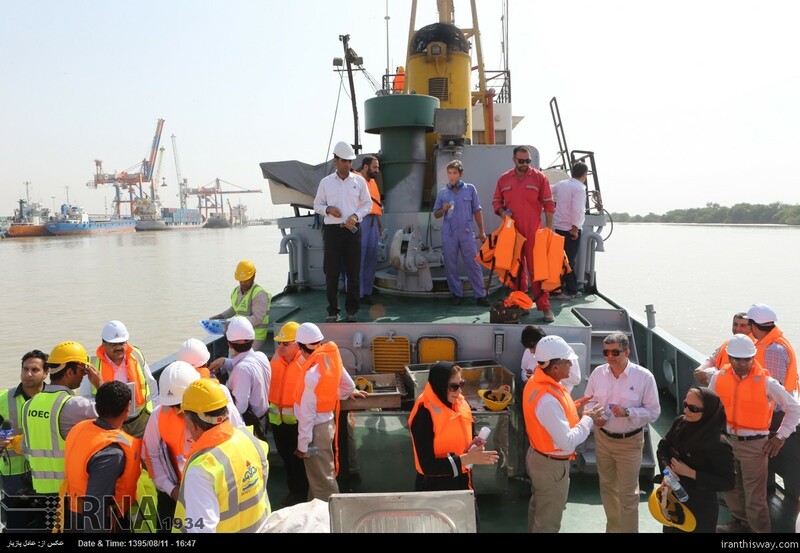 He noted that Total envoys have visited the platform construction companies in Iran. He said Total is to be rewarded for partnership in development of phase 11. On conclusion of deal with Indians for development of Farzad B gas field, he said that National Iranian Oil Company follows up the matter. 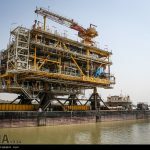 Gas extraction capacity from South Pars Gas Field will increase by five billion cubic feet per day once 10 platforms of the field become operational, announced the managing director of South Pars Oil and Gas Company (POGC). 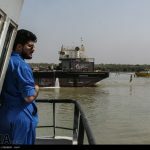 Mohammad Meshkinfam further said that such an output will bring in $25 million for the country, Shana reported. He said construction of the 10 platforms is among the commitments of SADRA Company. 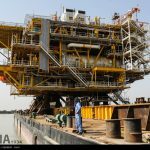 The contractor, he said, should do its best to build platforms for phases 13, 17, 18 and 22 to 24. 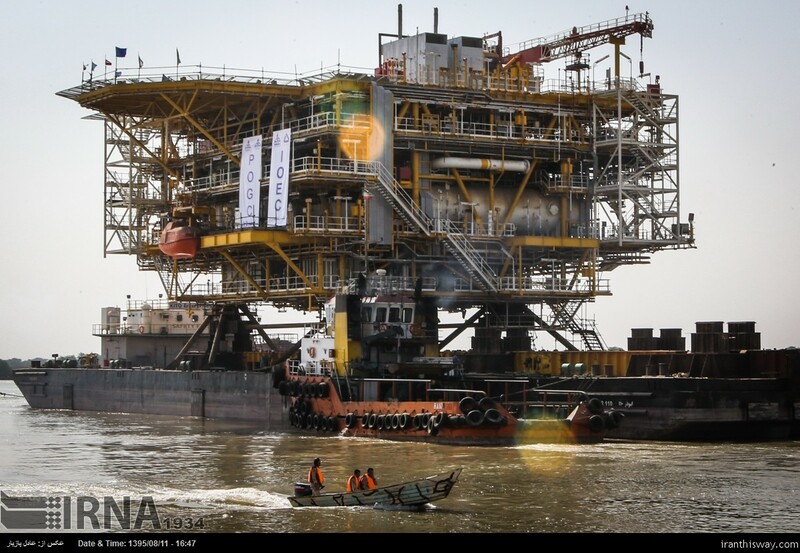 A 2,600-ton platform of the phase 20 of the South Pars oil field with the capacity of refining one billion cubic foot of gas is leaving the Khorramshahr yard, on October 31, 2016, to be carried to the place where it has to be finally launched. 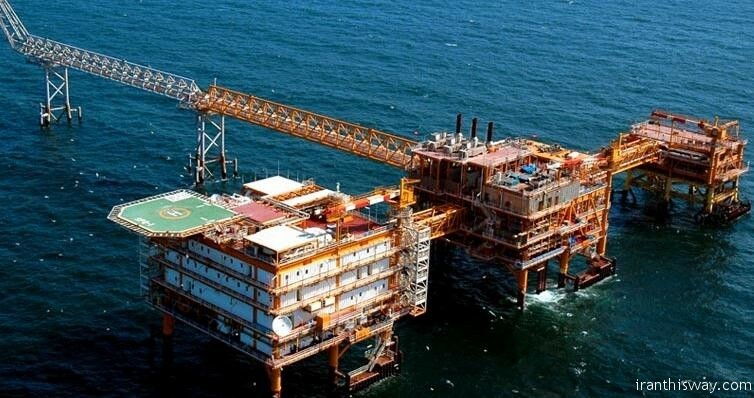 South Pars gas field is one of the largest independent gas reservoirs in the world lying on the territorial border between Iran and the State of Qatar in the Persian Gulf. It is one of the country’s main energy resources.